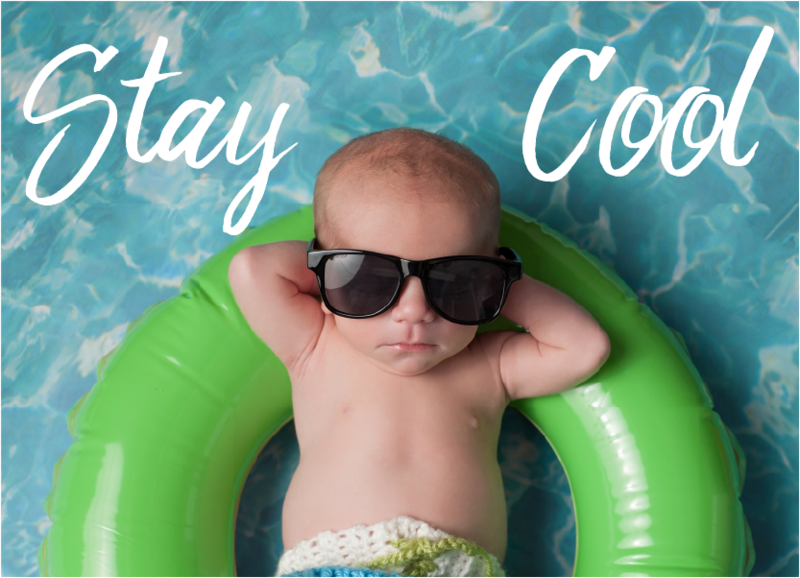 Temperatures are soaring, stay cool with these great summer tips! •Wear loose, light-colored natural-fiber clothing. •Wear your hair up or short – most heat escapes from the top of your head. •Make your own portable evaporative cooler: wet down a white cotton towel and drape it around your neck. •Shower or bathe regularly to keep your pores unclogged and efficiently sweating. •Eat lightly. Stay away from heavy, fatty foods and excessive protein (which aids heat production). Do eat salty foods to replace sodium lost from sweating. •Unplug computers, TVs and VCRs when not in use. Even turned off, these appliances generate a lot of heat. •Take a cool bath or shower – but not cold. •Watch medications – some decrease perspiration and contribute to overheating.